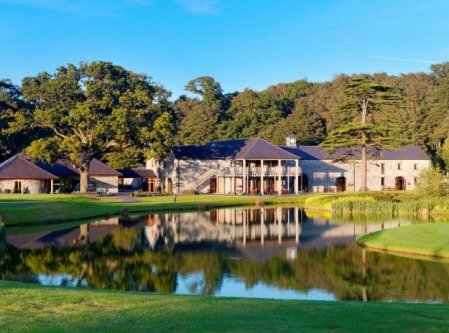 While it is expected to be played on the O’Meara Course at Carton House from June 19-22, the venue was left TBC on the press release announcing 48 tournaments in 26 different destinations. The European Tour website lists Carton House as the venue but today’s official press release leaves the venue TBC - to be confirmed. The European Tour initially list Carton House as the venue on its website but later corrected that and it is now TBC. The European Tour website initially listed Carton House as the 2014 venue for the Irish Open. It was later changed to TBC. 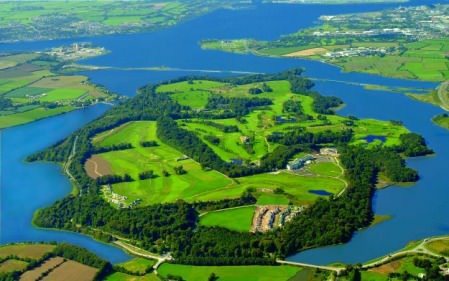 It is understood that interest from Fota Island, which was bought by a Chinese hotel group this summer, is being studied. The 12 month golfing odyssey, which begins next week with the 103rd playing of the South African Open Championship in Johannesburg next week, travels across all five continents before the curtain comes down once again with the DP World Tour Championship, Dubai, at Jumeirah Golf Estates, from November 20-23, 2014. The European Tour has also announced that it is extending its deal with Dubai and has guaranteed the Race to Dubai through to the end of 2017. 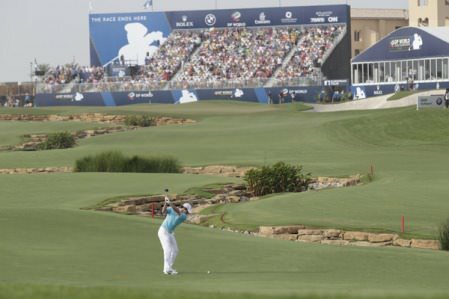 Keith Waters, Chief Operating Officer and Director of International Policy for The European Tour, said: “I am delighted with our 2014 schedule which perfectly showcases not only the renewed strength in depth of The European Tour, but also our influential global footprint. “There is no question that we have come through a challenging period economically and for that we must thank the continued commitment and dedication of our tournament promoters and sponsors, not only in our home continent of Europe, but throughout the world. “Their collective conviction in our brand has given us the confidence to drive The European Tour forwards with genuine optimism for the future, optimism which will see us continue to grow and positively develop the schedule into 2014 and beyond. “We maintain superb relationships with fellow Tours and Federations and nowhere more so than in South Africa, where the first appearance of the Nedbank Golf Challenge on our schedule is one of eight tournaments in that country in the 2014 season. The European Tour is set to release the entire 2014 schedule later this week but it appears they are likely to leave TBA [“To Be Announced”] next to The Irish Open venue on the calendar.